We have rescheduled our 4th North American Sustainable Economic Development Summit! Mark your calendars and don’t miss this great opportunity to learn the details of the newly announced United States-Mexico-Canada Agreement, the result of the negotiations among the three partners to update the North American Free Trade Agreement. 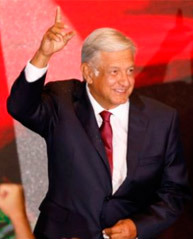 Other topics in the agenda will be Mexico’s presidential elections, and the country’s future economy under the administration of Andres Manuel Lopez Obrador. 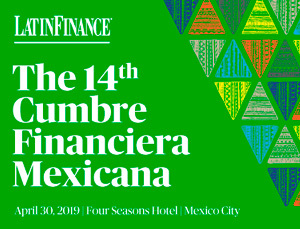 Additionally, we’ll talk about Mexico’s security challenges and the result of the U.S. Mid-term elections which will have concluded by the time of our conference. 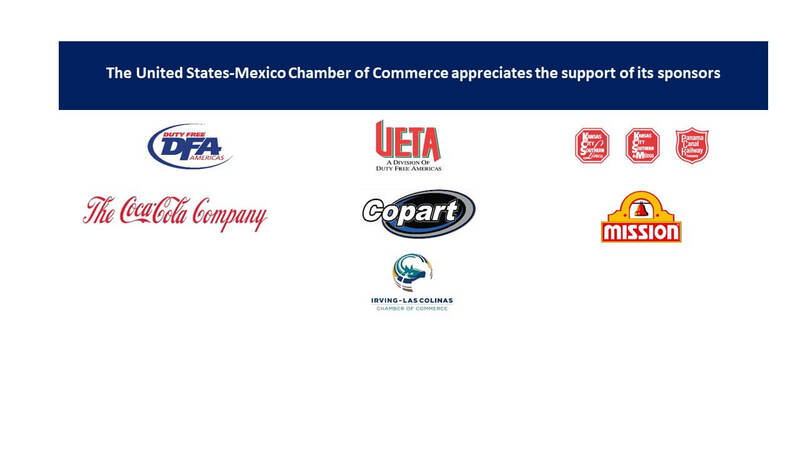 We are inviting key players of the USMCA Agreement negotiation, and future officials of the incoming Mexico’s administration to share with us their views and priorities to transform Mexico. Join us on November 12th and 13th! At the Four Seasons Resort and Club Dallas at Las Colinas, in Irving, Texas. Sponsorship opportunities available. For additional information, please contact Gabriela Kenny at (469) 567-0923.